This week-end I took part in the Ludum Dare contest, a video game creation challenge that lasts 72 hours. I haven't been able to work for the whole duration, but I found some time to create a little game for the contest: "The Child Spirit". The theme was "Growing, two button controls". I made everything from scratch (except the soundscape) in more or less 25h. The "Child Spirit" is a simple non linear runner game where you play a fox. You must find animals and get back the Forest Spirit who is leaving. 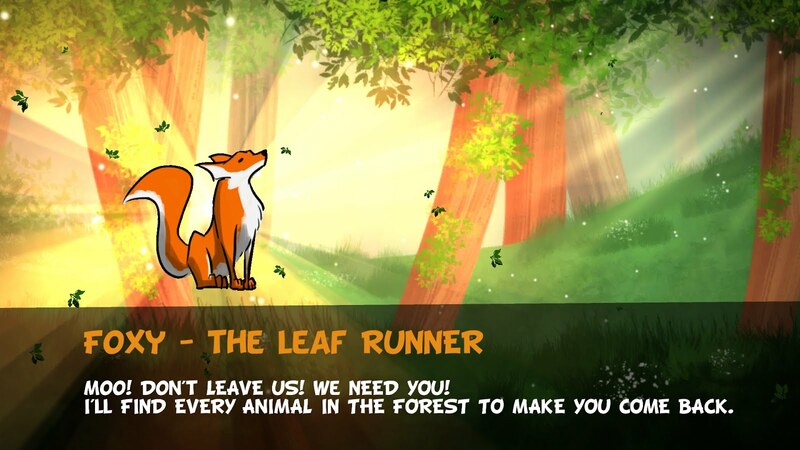 The goal is more or less in line with the "growing" theme, as you're supposed to grow a herd of the forest animals.